Showing results by narrator "Charles Barnecut"
When a delirious Irishman arrives in a Cornish harbour, baker Mary Kneebone takes him in, and soon the sick and gullible are queuing at her door. A wry comedy about faith, love and redemption from outstanding Cornish playwright Annamaria Murphy. 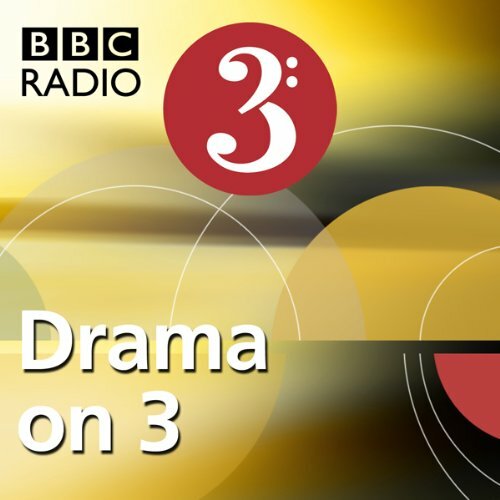 A surreal, dark comedy from BBC Radio 3's 'The Wire', by Cornish writer Carl Grose that was inspired by seeing a Johannesburg local newspaper headline about a farmer who hanged 49 donkeys from tree branches on his land. Originally broadcast 1 November 2008 and repeated 18 Jul 2009.In Grose's play, Stanley Bray, a Cornish farmer, is compelled to hang donkeys and his wheelchair-bound wife Joy is desperate to get out of the house.